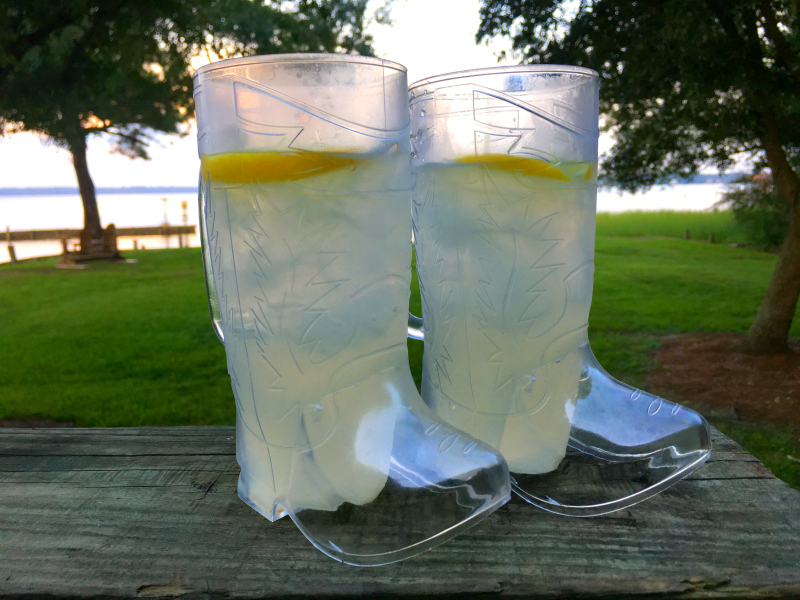 While we are talking about shoes, I wanted to share that time I drank a cocktail out of a boot – I’m calling it my “Cowboy” Collins Cocktail and it’s a classic gin drink that you need to have in your mixology repertoire! It’s not everyday you have a cocktail in a cowboy cup! I made this Cowboy Collins Cocktail way back in ancient history known as “summer” when I was at the Alabama cabin and I had limited ingredients and equipment. And yet, they had cowboy boot mugs! Go figure! I couldn’t resist making a cocktail to go in said mugs and thought the classic Tom Collins would be perfect! 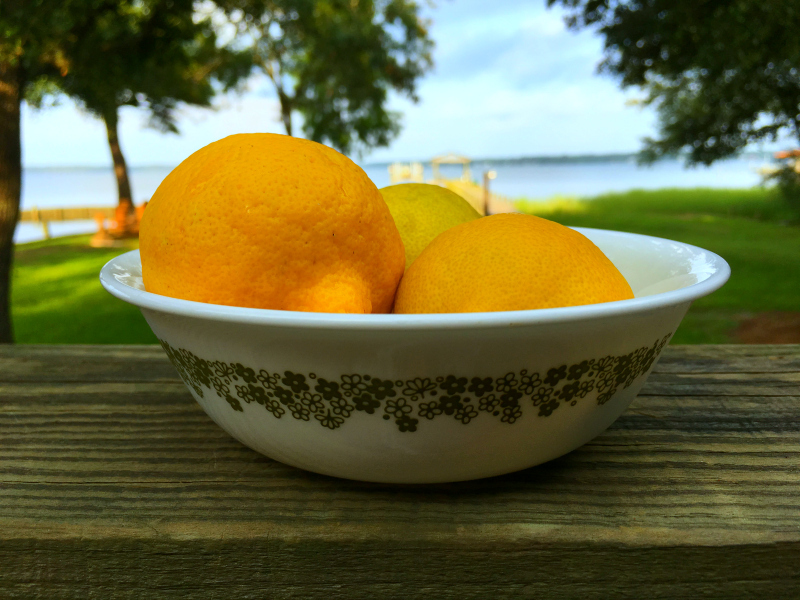 And lemon juice – fresh squeezed is always better! Other than gin and lemon juice, a Tom Collins needs sugar to make simple syrup, ice for the glass, and club soda to top up your glass boot. It’s almost as easy as pouring yourself a glass of wine! You can make a Tom Collins with vodka too but traditionally, it is made with gin. As for boot glasses, I actually saw one once at the thrift store and did not get it!! I didn’t foresee a need for a cowboy boot glass!! #thriftregret If you don’t have a boot, just use a flat. Jk. Just use a “Collins glass” which is basically a tall narrow glass. 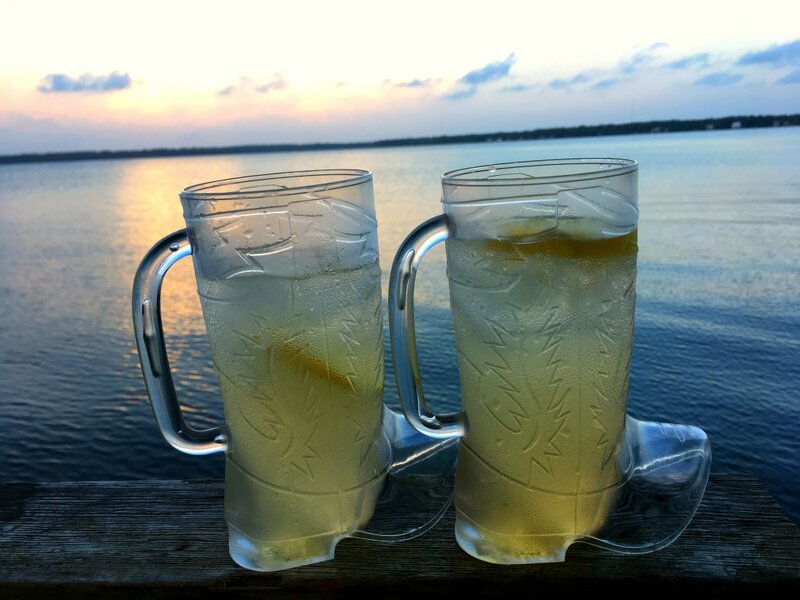 The Cowboy Collins Cocktail is easy, refreshing, and classic even without a boot and even without an idyllic Alabama bay backdrop! Have you had a Tom Collins cocktail before? Would you like to try one? 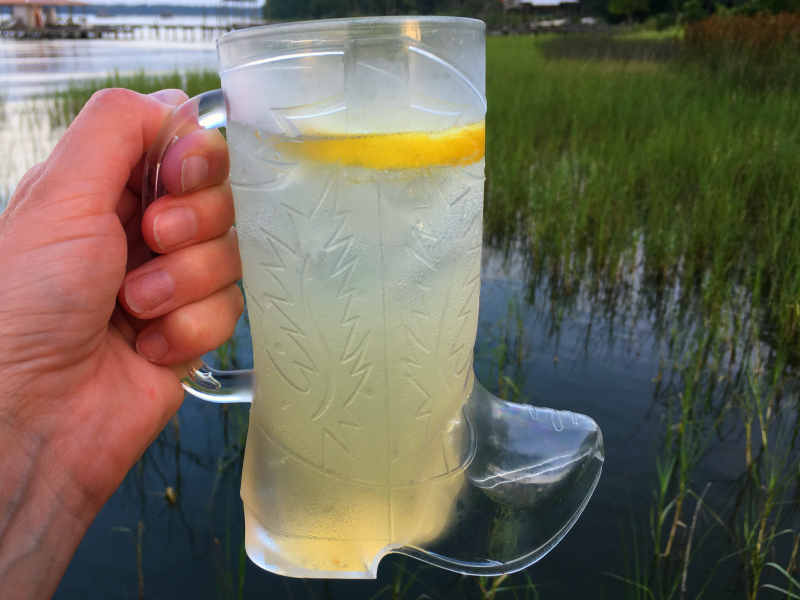 DO YOU HAVE A BOOT MUG?!! Are you a cowboy??! Happy Friday y’all! 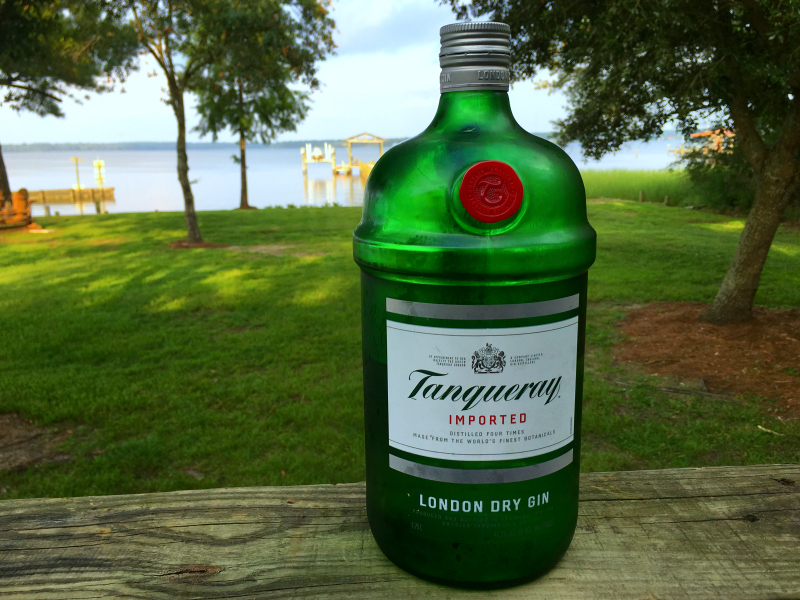 This classic gin cocktail is easy and delicious and tastes even better when you drink it out of a boot! 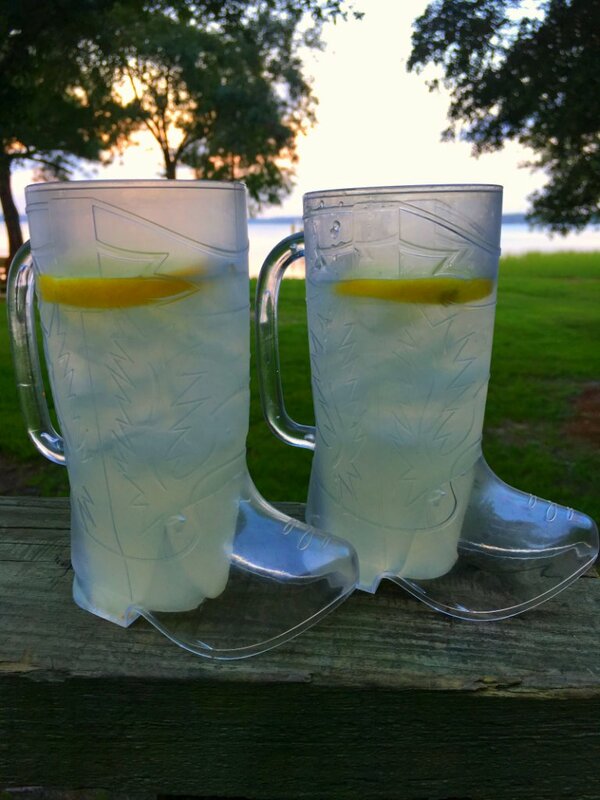 Fill 2 cowboy boots or Collins glasses with ice. Strain drink into glasses - make sure to divide exactly evenly or give your wife the bigger glass. Top glass with club soda, garnish with a lemon slice and serve.